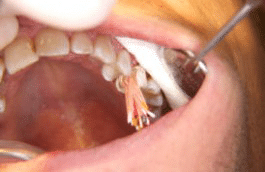 Want to save your teeth? 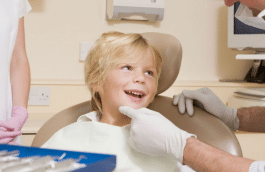 Then see a cosmetic dentist about brightening those pearly whites - Thomas E. Cooke, D.D.S. Few people would dispute the statement that these days, looking your best is important. Whether you elect to go under the knife for plastic surgery or spend money on expensive clothes, our society has taught us that those who take care of their appearances have an advantage. And one of the simplest and most convenient ways to improve your looks is to bleach your teeth by using products can be bought at any drugstore. However, next time you run to pick up one those whitening kits, you may want to think twice. 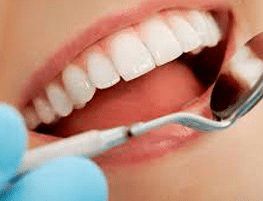 A new report that was published in women’s health website EmpowHER and North Carolina’s ABC 11 revealed that your quest for a brilliant smile could be a big mistake. 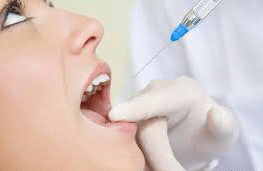 “Some of these over the counter products have not been tested and there are lawsuits that are pending for materials that have actually caused gum trauma or caused the tooth to actually dissolve,” North Carolina cosmetic dentist Dr. Bobbi Stanley told ABC. 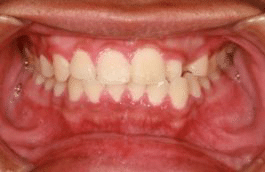 One of the reasons that bleaching at home isn’t always recommended by family dentists is because those strips contain hydrogen peroxide which may lead to stomach problems and sore gums. 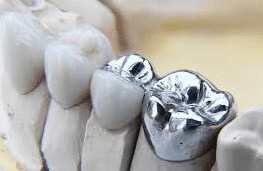 Furthermore, they cause teeth to become porous and so anything that you eat or drink that is dark in color may stain those pearly whites you worked so hard to brighten. Don’t risk damaging your noshers by using drugstore products. 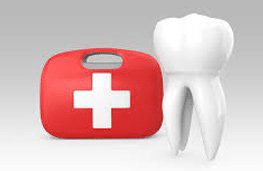 Instead make an appointment with a family and cosmetic dentistry firm in your area. 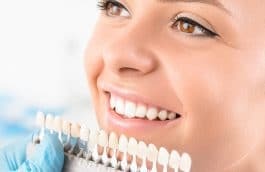 A reputable professional like Dr. Thomas Cooke can help you ascertain if whitening your teeth professionally is a good idea and what is involved in this procedure.